A new trailer for 'Deadpool 2' has landed online introducing you to Cable! 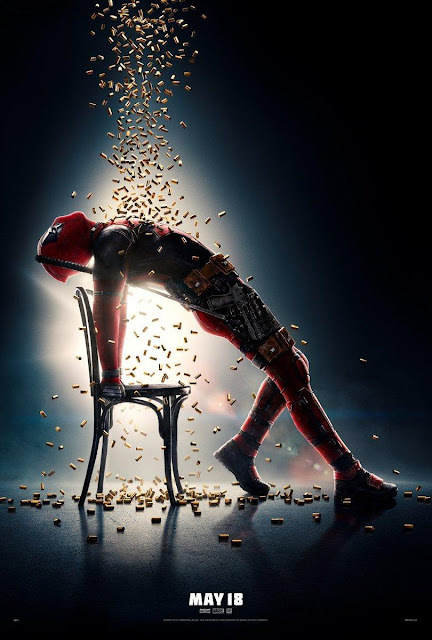 Directed by David Leitch the film stars Ryan Reynolds, Morena Baccarin, T. J. Miller, Leslie Uggams, Brianna Hildebrand, Stefan Kapičić, Zazie Beetz, Josh Brolin, and Jack Kesy. 'Deadpool 2' is scheduled to be released on June 1, 2018.